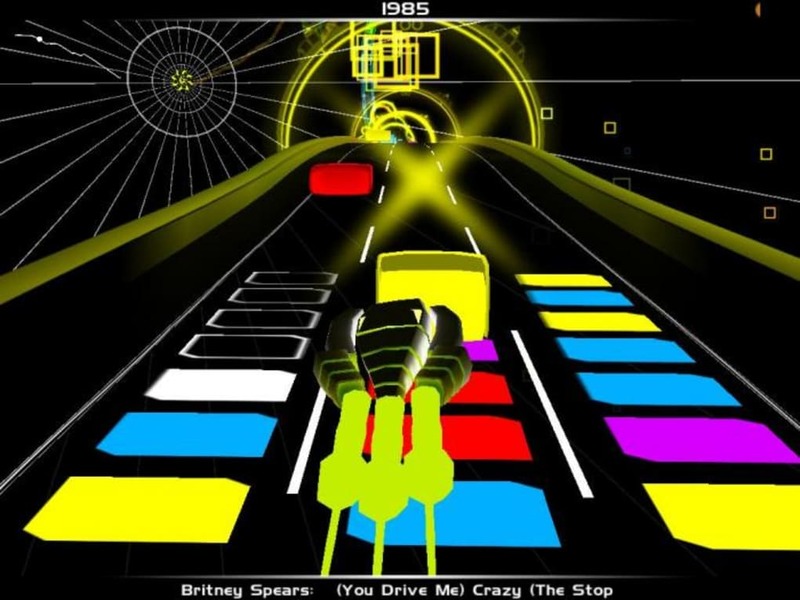 Audiosurf is a classic musical rhythm game. 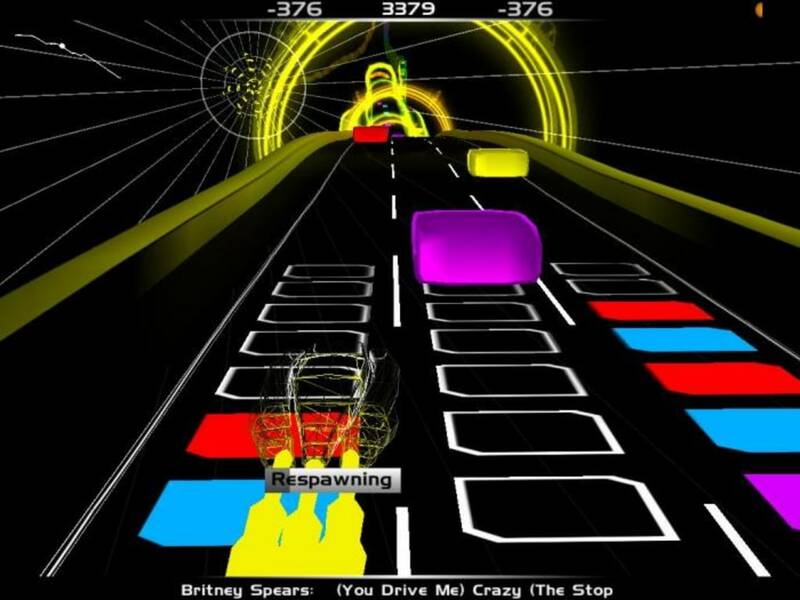 Import your own songs to create light-based race tracks in time with the beat, collecting points and high scores. Some preloaded tracks are also available. 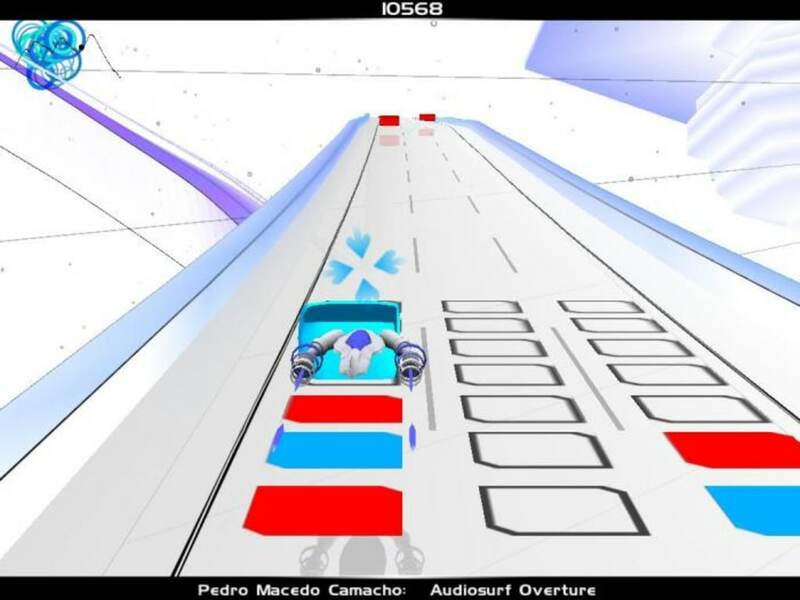 After nearly a decade since its release, Audiosurf is still the go-to custom musical rhythm game despite countless rivals and an official sequel. 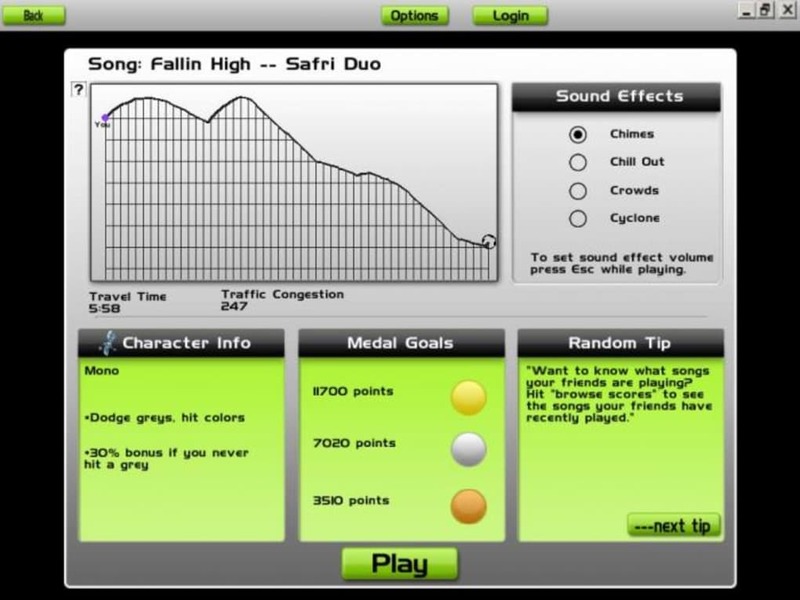 The game is part audio visualiser and part rhythm mini-game, with players choosing music from their hard drive. Songs are then used to create a custom track which follows along with the beat of a song, with points for keeping in time. Some tracks from Valve's Orange Box are included, but the main purpose is for user-generated tracks. 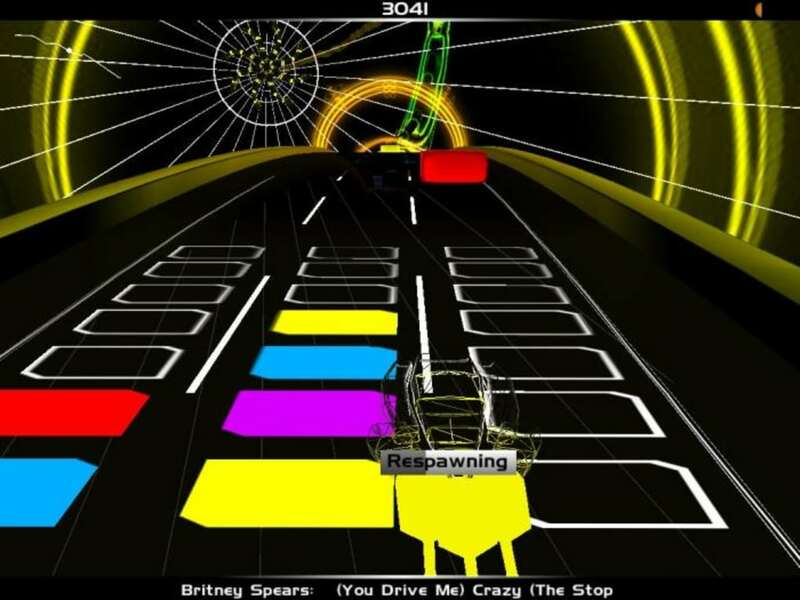 While Audiosurf is fairly basic and visually dated, the core mechanics work well enough to keep it popular. Online scoreboards are still updated but no true multiplayer exists. Another important fact is that the game pre-dates music streaming services and so requires tracks to exist on a hard drive. 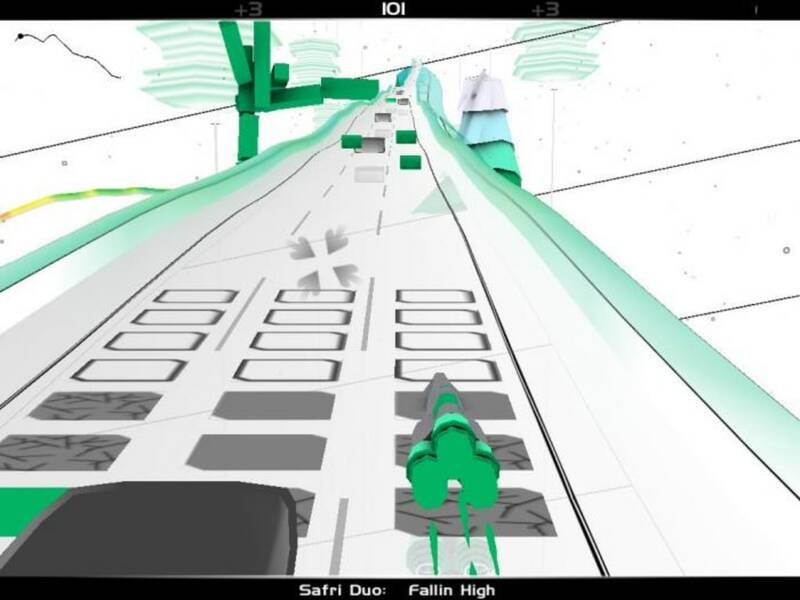 Audiosurf is a fun casual experience for music fans. Playing along with personal favourites is an engaging way to enjoy songs anew but it is looking a little worn. 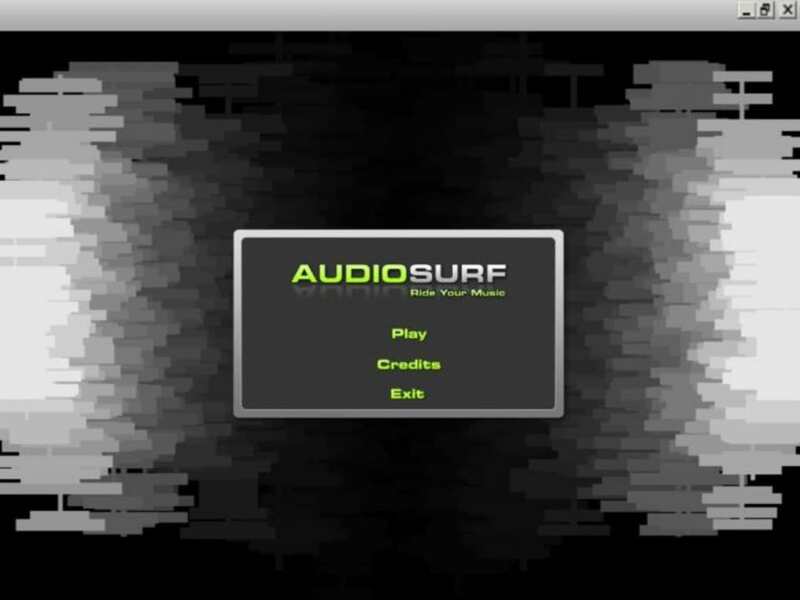 Audiosurf allows you to experience the intensity and emotion of your songs in real time, in full color, and in 3D. Songs that give you an adrenaline rush are converted into wild roller coaster rides full of color and motion. Songs that calm you down appear as cool colors against a relaxing sky. 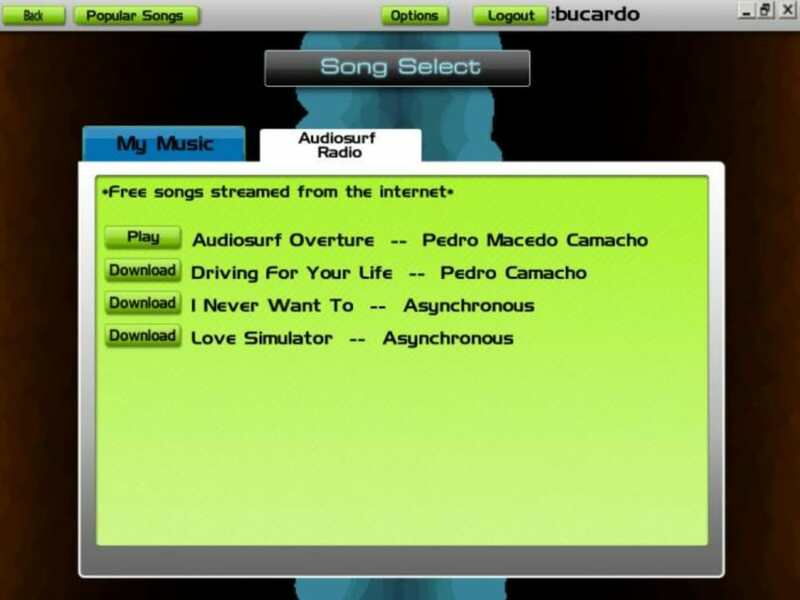 Audiosurf enhances the experience of your music collection by synchronizing its environment to the events in your songs--the beats, the intense sections, the long pauses followed by a burst of sound, all take on a more vivid meaning. Can't download it... I can't even download it. I have tried it many times and "an error occured". I'm pissed off. Awesome Game! Get it NOWWWW!!!!. Great game, the other reviewer obviously doesn't know squat of a computer if he/she cannot run this game. Its a wonderful game and it beats alot of other musical games IMO!!!! Paired with a nice sound system and/or headphones and you get a challenging game that plays and sets the experience to your music. Recommend this game in every way!!!!!!!!!!! Generates a track for basically any song. Never repetitive, unless you run out of music to play on your computer that is!